Electro Dub Company is a russian dub band, made from experienced musicians, performing different genres. 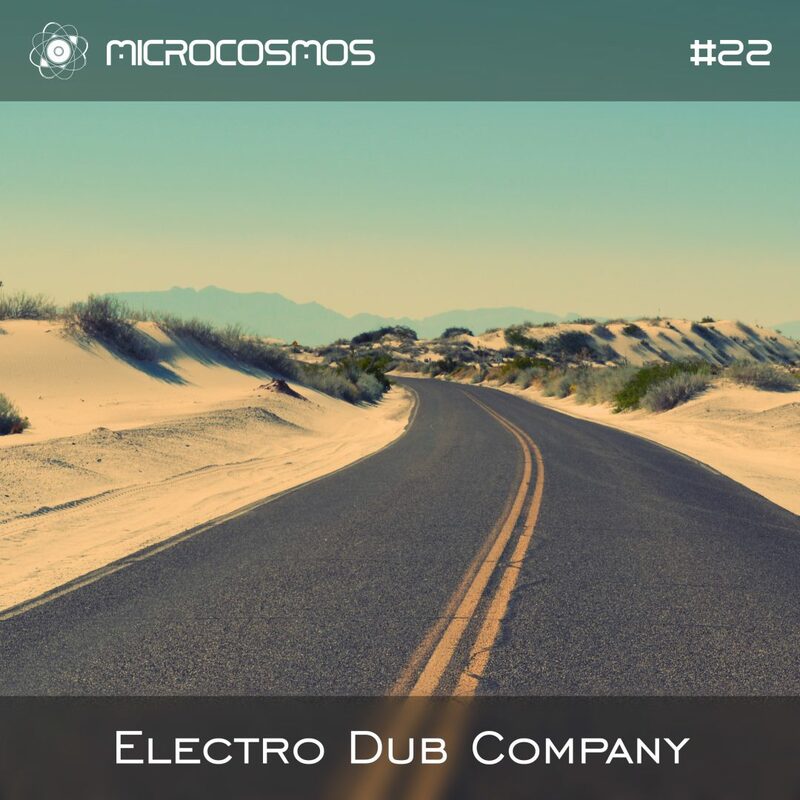 Music of Electro Dub Co is perfectly played on variety of live instuments with synthesized elements. The result is somewhat classical, but really atmospheric and warm Dub vibrations. This podcast is live recorded at Peace + Love music festival.